Embrace sun-kissed Caribbean days on the tropical shores of Jamaica with a holiday of a lifetime at the Sunscape Cove Montego Bay. 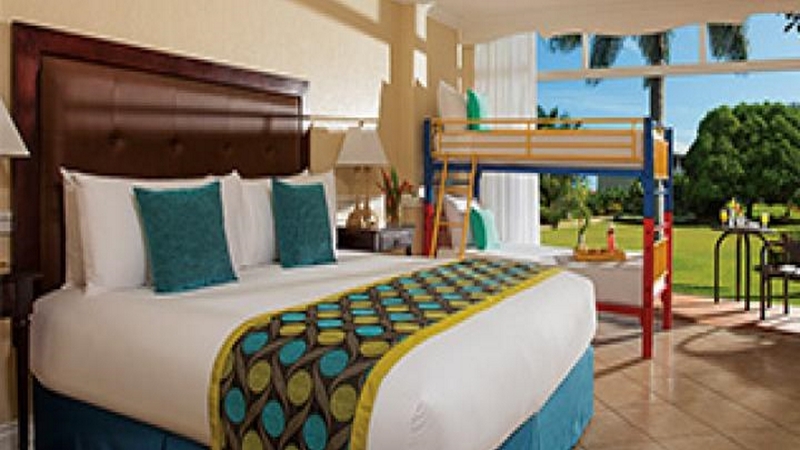 Enjoy ultimate indulgence beside soft white sand and turquoise waters, taking advantage of the resort’s Unlimited-Fun all-inclusive package which offers 24-hour access to food and drink from a variety of restaurants and bars. A world of adventure also awaits families, with endless activities and entertainment on offer, while those feeling a little more adventurous can take the plunge with a host of water sports to experience. When it’s time to relax, the spa is the perfect place to revive your mind, body and soul, or you can recharge your batteries in the serene surroundings of your charming room. 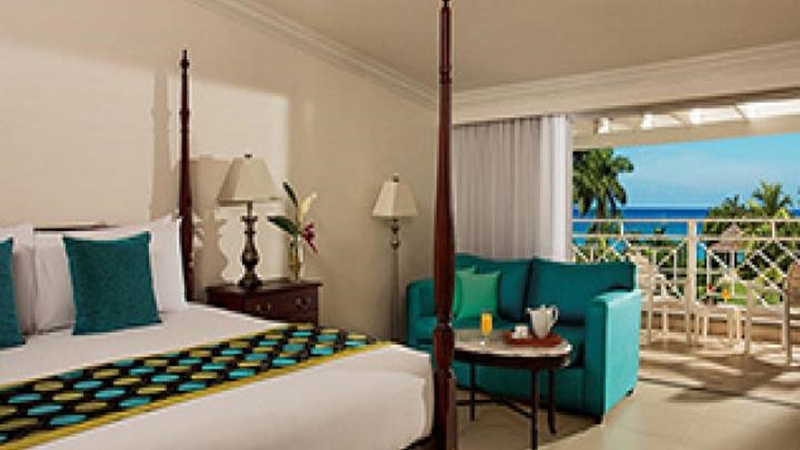 After all, you won’t want to miss any of the exotic delights on offer at the splendid Sunscape Cove Montego Bay. 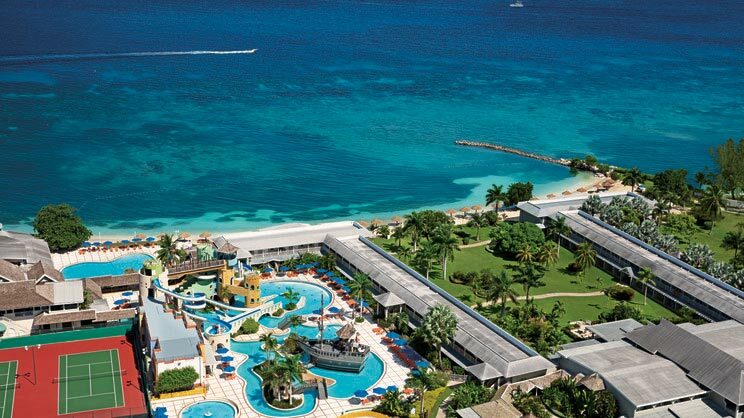 Sunscape Cove Montego Bay is located next to the beach. A small number of restaurants can be found close to Sunscape Cove Montego Bay. 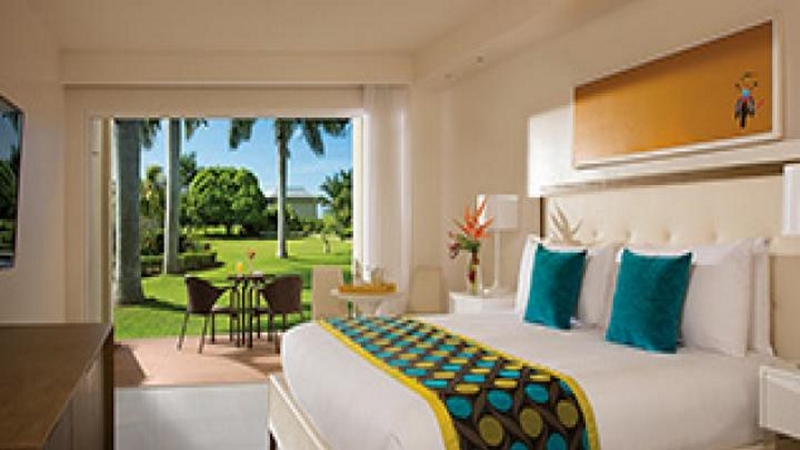 Sangster International Airport is approximately 9km away from Sunscape Cove Montego Bay.